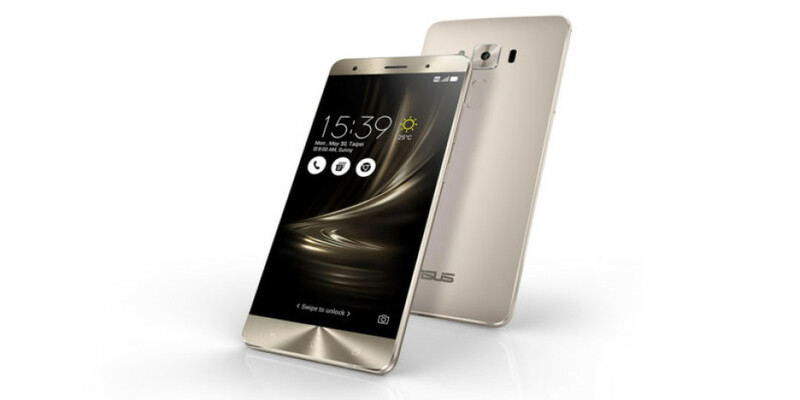 ASUS has launched its high-end ZenFone 3 Deluxe smartphone at an event in Taiwan two months after the device was unveiled in May. The new smartphone has come with a nice surprise – instead of the Snapdragon 820 chip, which was mentioned in the May announcement, the final version of the ZenFone 3 Deluxe has arrived with the just launched Snapdragon 821 chip. This has made the ZenFone 3 Deluxe the first smartphone in the world to feature the latest Qualcomm SoC. The ZenFone 3 Deluxe currently has three versions – the first one comes with a Snapdragon 820 chip (yes, it is still there in some models), 4 GB of RAM, 32 GB of internal memory and a price tag of USD 495. The mid-range model features the same specs but ups the memory and the internal memory to 6 GB and 64 GB, respectively. The top-of-the-line model features the Snapdragon 821 chip, 6 GB of RAM and 256 GB of UFS 2.0 memory and retails for USD 775. The addition of the Snapdragon 821 chip to the top model in the line ensures some more performance. You can read more on the Snapdragon 821 here.